Varsity League enters matchday 3 and final preliminary round on Saturday October 3 with four teams seeking to top respective pools at Kenyatta University. Kenyatta University, University of Nairobi, Egerton and Catholic University have already a place in the semifinals to be held on Oct 20 at Egerton University. 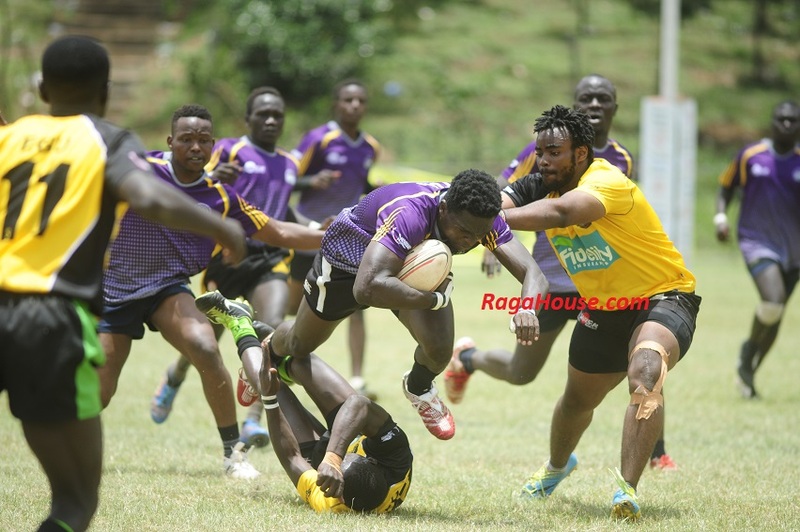 Battle for pool A will be between Blak Blad and Egerton Wasps who have nine and eight points respectively. They play each other 4pm at KU. Mean Machine will be seeking to take control of pool B when they take on pool leaders Catholic University at 2pm even though both sides are at nine points. All matches will be -winner takes the group with all teams looking to avoid who they consider as 'big teams'. Other matches will see UoE Trojans play TUK at 10am and JKUAT take on TUM at 12pm. Next weekend’s semis will see winner pool A play runners up pool A and winner pool A play runners up pool B.